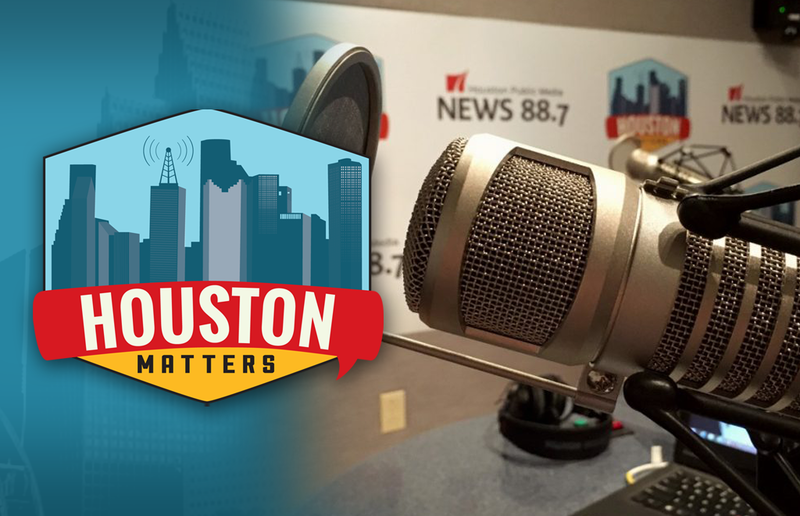 On Wednesday’s Houston Matters: We learn more about measles and the effectiveness of vaccination. We break down the week’s big political stories. We discuss what constitutes a hate crime. And writer Attica Locke talks about her work. On Wednesday’s Houston Matters: Officials are investigating a suspected case of measles in a young boy treated at Texas Children’s Hospital. 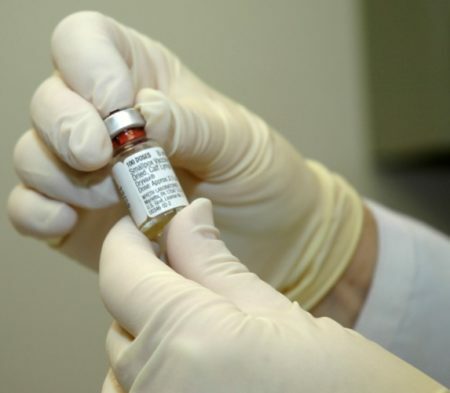 If confirmed, this would be the first confirmed case of measles in Houston since 2013. How serious is measles, how effective is the vaccine, and why are we seeing these cases pop up now? Dr. David Persse with the Houston Health Department explains. And News 88.7’s Gail Delaughter investigates whether Houston’s freeways should flood — even in moderate rain events. 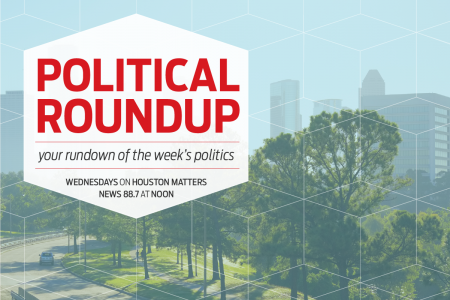 Also this hour: Our experts discuss the latest national, state, and local political stories with an eye for how they might affect Houston and Texas. Then, in early August, a gay man was attacked in Montrose, a popular area for Houston’s LGBTQ citizens. But the Houston Police Department has not labeled this specific incident a hate crime, causing concern in the LGBTQ community. But what makes a hate crime a hate crime? What are the challenges for law enforcement and the courts to prosecute such cases? We’ll find out. And Houston native Attica Locke tells us what motivates her to write.